It’s January 2019 and many of us are appreciating the clean slate of a new year. This is our time to take action and meet the goals we have set for ourselves. Many of us including me have New Years Resolutions and goals. I have many friends who are doing well on the KETO diet, however they just can’t stand the cravings and say it can get so hard to stay focused. It was then that I had to share this KETO HACK! On the KETO diet, you can have dark chocolate in moderation, however you have to be careful of the high sugar content found in traditional confectionary chocolates. In comes beyond HEALTHY CHOCOLATE to save the day. 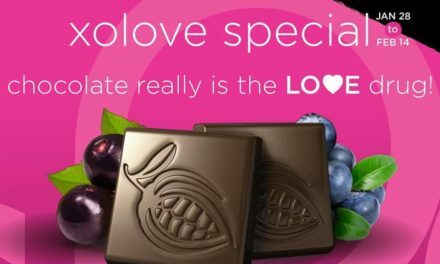 Not only is 1 piece of Beyond belgian chocolate equal in antioxidants to over 1 pound of raw spinach, making it a great antioxidant rich choice for lowering inflammation, this chocolate is one net carb! Yep! 1 gram sugar. 1 net carb. 35 calories. KETO friendly, Gluten free, Diabetic friendly, Vegetarian and low in calories. 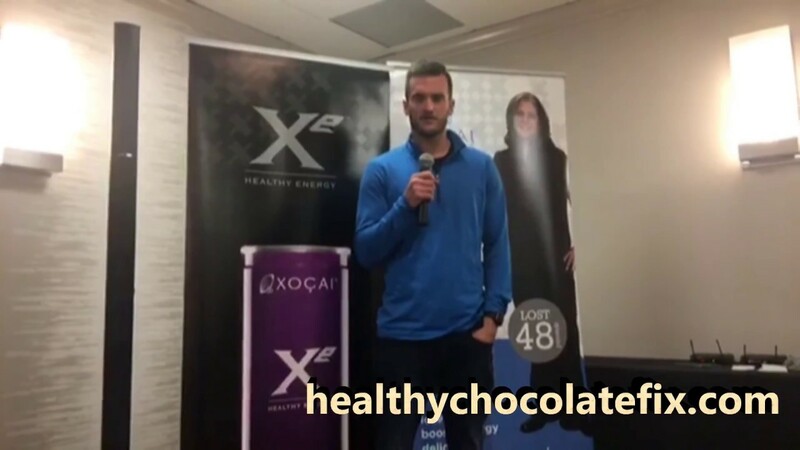 HURRY and order your KETO friendly chocolates at HealthyChocolateFix.com or call (941) 268-1354. Three Sons Marketing LLC is here to help!